With 2017 right around the corner, now is the time to start planning. There are so many marketing tools out there, which are the best for your business needs? Here are a few great tools to consider in 2017 to make your marketing program more productive and effective. Best of all, they’re all extremely affordable or even better, FREE! Get your mind organized and clear with FreeMind. 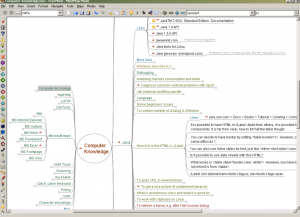 FreeMind is a mind-mapping software used within Java. It is great for brainstorming because you can map out your ideas, see which ones are completed, and which ones have not been started. You can keep track of projects and subtasks and use colors and fonts to bookmark your favorite ideas or Internet research, and you can also create links to important files and information. And it’s free! Need a Fast Marketing Plan? Get your ideas and tactics together with SmartTools. This platform offers step-by-step guidance on how you should prepare and execute your marketing plans. It allows you to set reasonable goals, budgets, and target audiences with just eight steps. The platform starts by evaluating the environment and your competitors, and then uses this information, to narrow down your target audience to those most likely to buy your products or services. It helps you set clear goals and determine a reasonable budget. It also helps you focus on what makes your brand different and special in comparison to your competitors to fit the needs of your target audience better. Creating motivational messages and using certain media is the next step to reaching your target audience. Finally, it allows you to build a marketing dashboard to focus on certain areas of your business and track your progress. 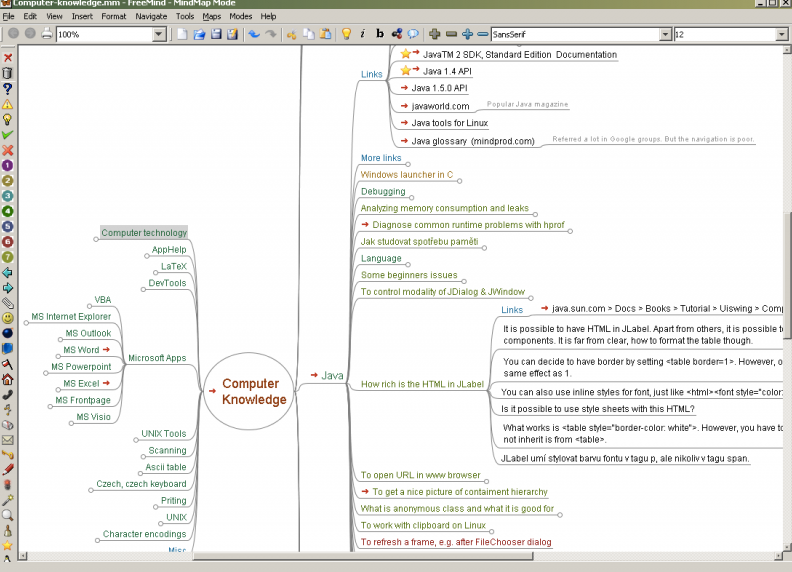 SmartTools also integrates with outside program (and templates) including Word and Excel. This tool has a free trial available, and then an annual fee of $279. Marketing Planning with Marktinc – now that your marketing plan is in motion, get great feedback on how it’s doing. Check your company workload, expenses, and campaigns against a number of metrics. 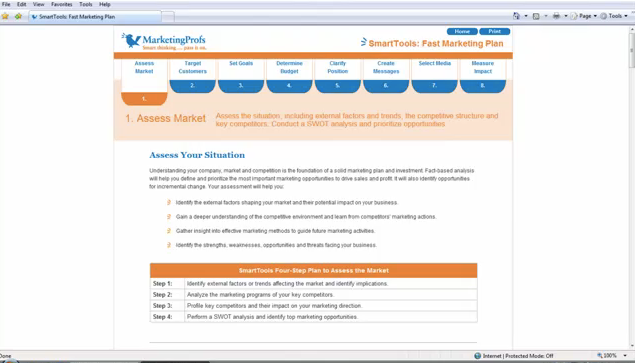 This is a web-based software allowing you to measure your marketing efforts. With Marktinc, you can get full live, instant access to all marketing plan activities in the region. Everyone gets updated marketing plans and instant insight into any marketing plans. You’ll get instant insight on all your marketing reports, expenditures, and budgets from only updated marketing ideas. With Marktinc, you can also set user permissions and create financial reports. This service can be up and running in just one day. Marketing Plan Template Builder – working for a small business with a small budget? 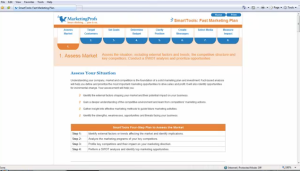 This tool will help you allocate your marketing budget effectively. The tool provides strategies and tactics across a variety of mediums and helps you estimate costs. With Template Builder, you can create specific tactics within your budget, keep track of your budget and easily edit your budget if it changes throughout the year. 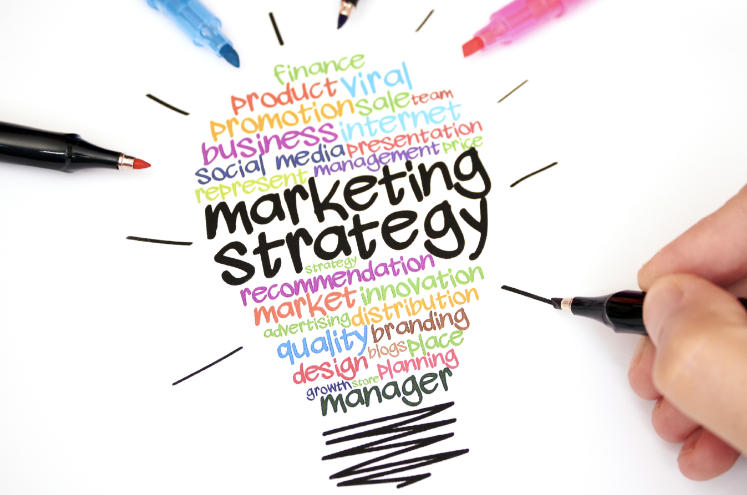 From a list of marketing categories, you can select the built-in strategies and tactics that work for your business. After you make all your selections, you can see your customized template through a spreadsheet tab. On their website, they have step by step instructions on how to select and create your customized template if you need more help on getting started. This tool costs $5.99 for a one-time, unlimited use.